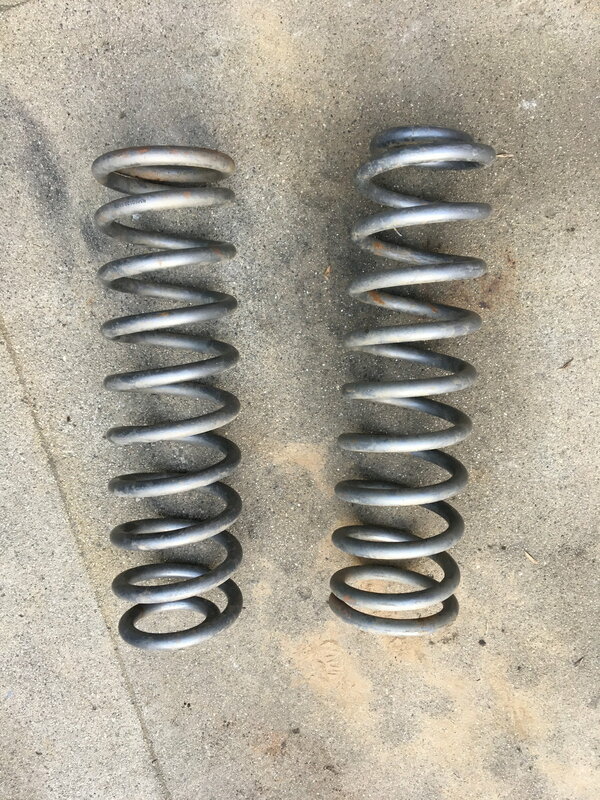 I'm selling a pair of Rubicon Express 3.5" lift front coil springs for a Jeep XJ. 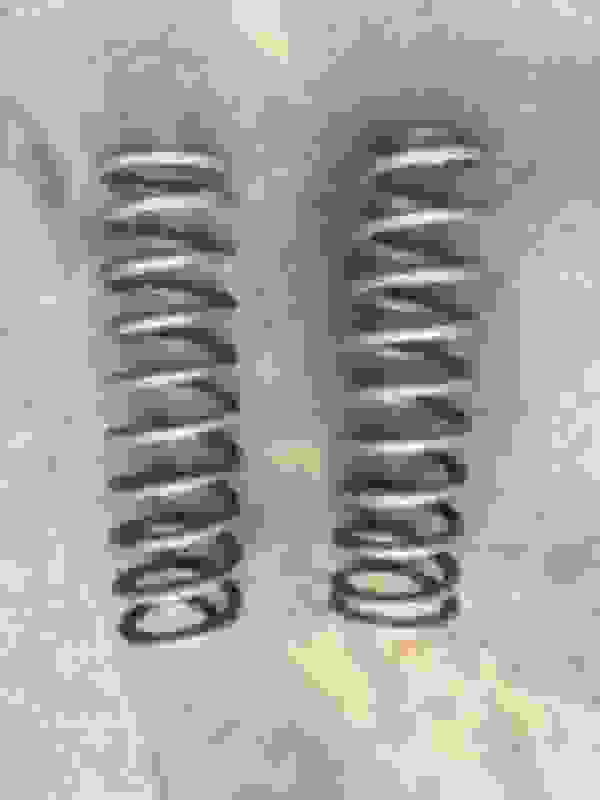 I had these springs on my 2000 XJ for roughly a year and they have less than 5k miles on them and are in great shape. Only selling because I went to a taller lift. $100 OBO for the pair. Prefer local pickup (I'm located in Los Angeles area) but willing to ship if buyer pays shipping.